The newly released Mastercard-CrescentRating Halal Travel Frontier 2019 (HTF2019) Report has identified top trends expected to shape the next phase of development in the fast growing halal travel sector. The report predicts that more millennials and Gen Z travellers will book “instant noodle trips” – affordable, impromptu short trips. Another trend with the potential to “dramatically change the Muslim-friendly narrative” is the rise in popularity of non-OIC destinations, such as South Africa, Japan and Taiwan. Competition and dynamism are expected lead to innovations and developments that will benefit both destinations as well as Muslim travellers, according to the report. 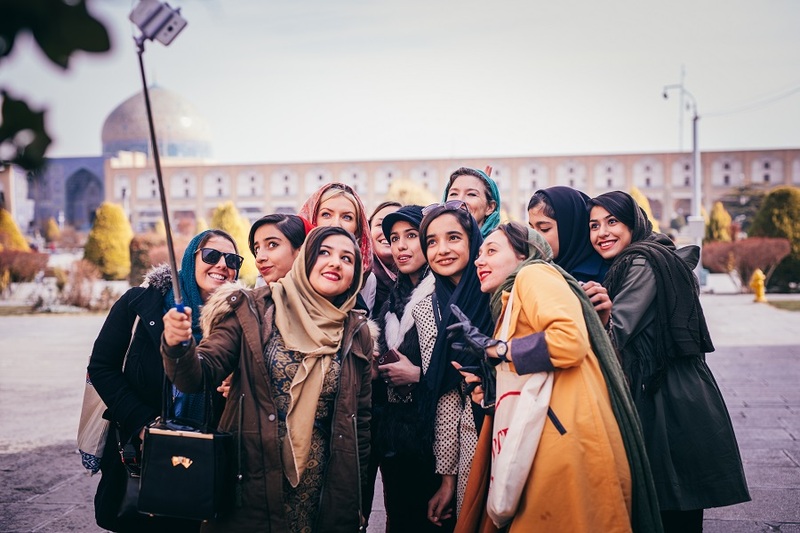 In addition, heightened awareness on social causes and the rising authority of female influencers when planning trips, are expected to change how Muslims travel. The global Muslim traveller expenditure is projected to reach US$220 billion in 2020 according to the Mastercard-CrescentRating Global Muslim Travel Index (GMTI) 2018. It is expected to grow a further US$80 billion to hit US$300 billion by 2026. In 2017, there were an estimated 131 million Muslim visitor arrivals globally – up from 121 million in 2016 – and this is forecasted to grow to 156 million visitors by 2020, representing 10 percent of the global travel segment.